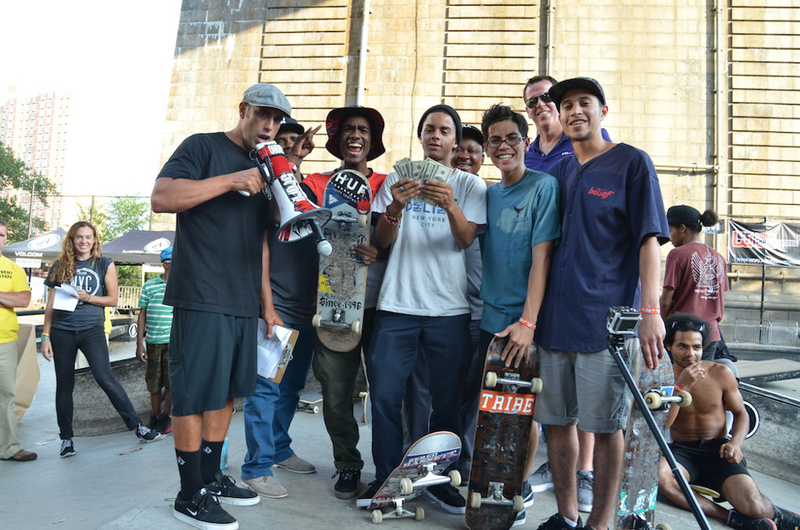 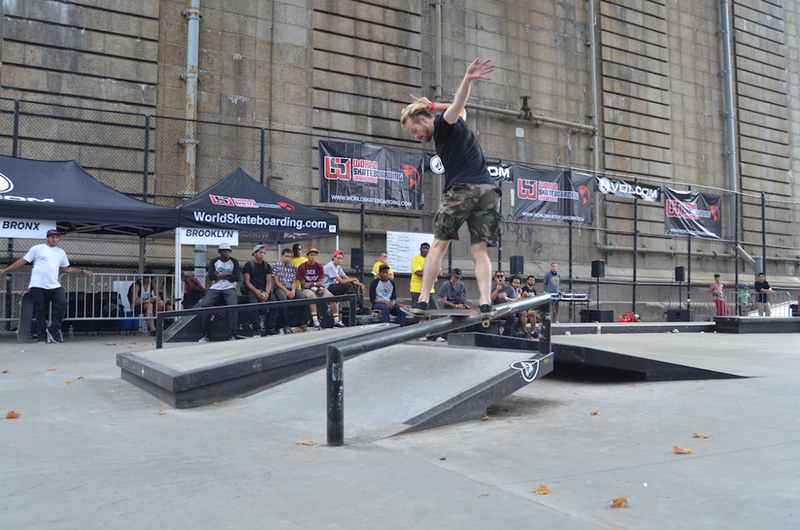 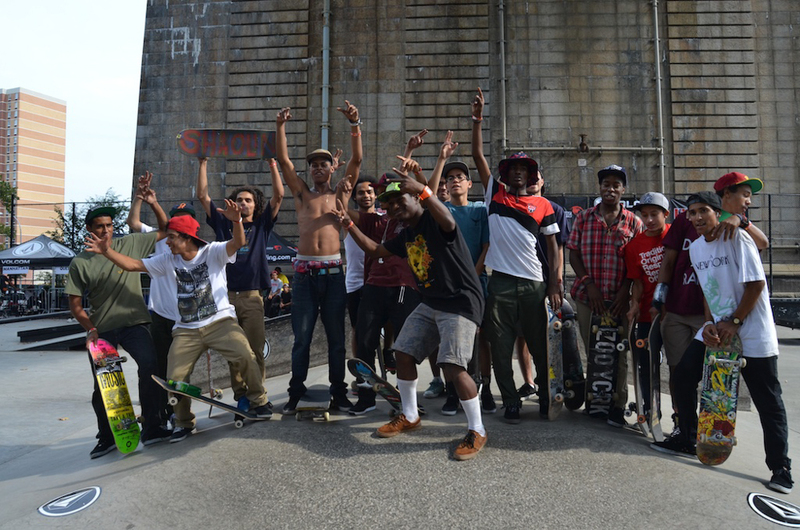 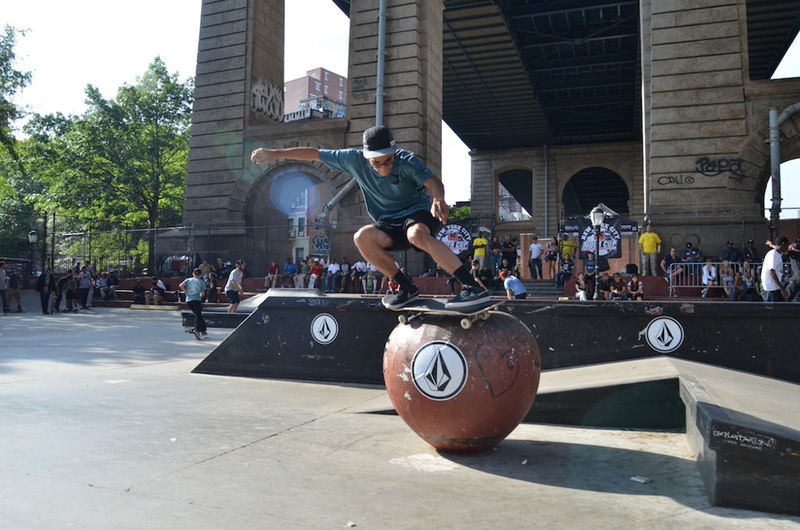 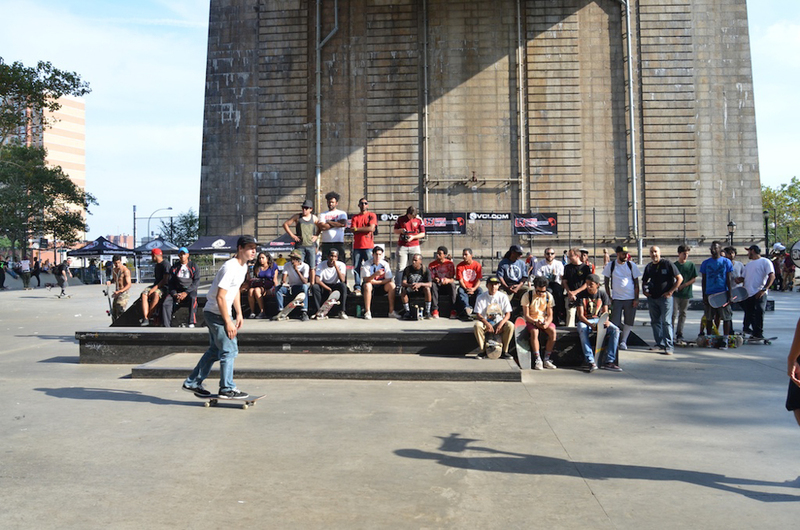 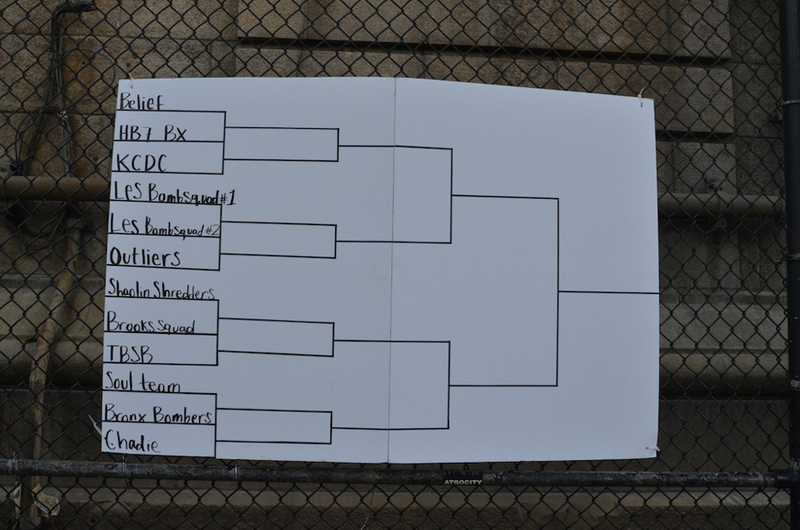 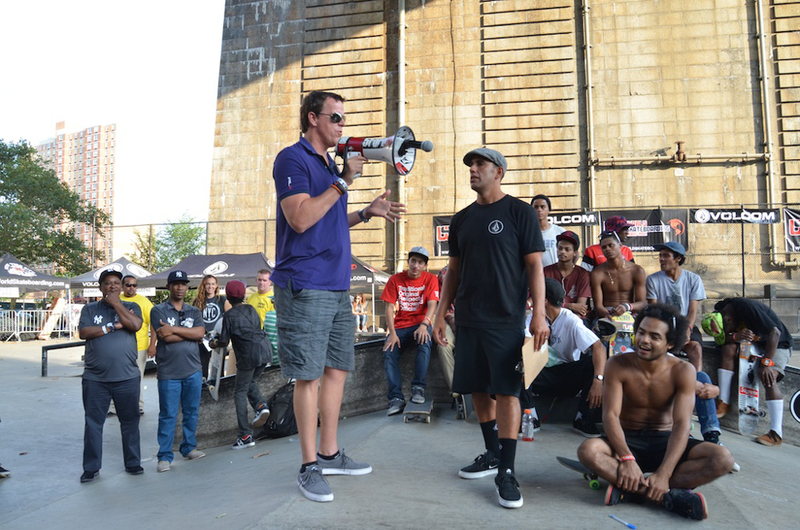 The Rider Cup Team Skateboarding Championship came to an end a little over a week ago, as the past five weeks narrowed down the competition to the top 12 teams. 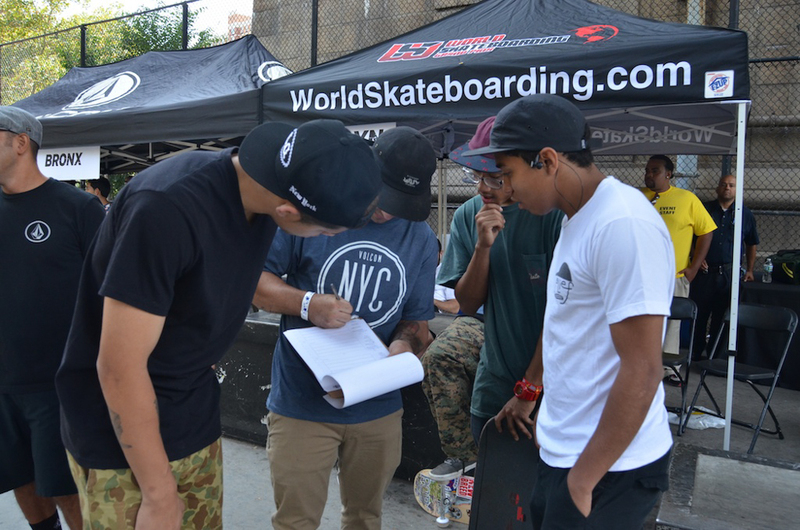 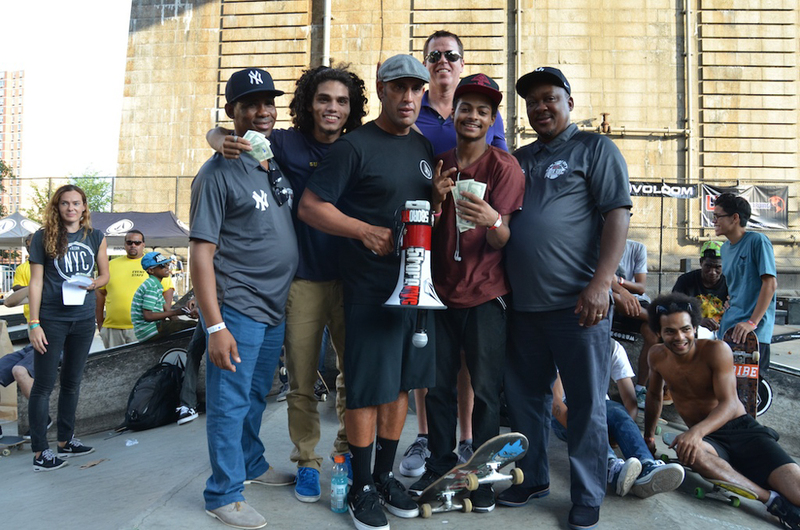 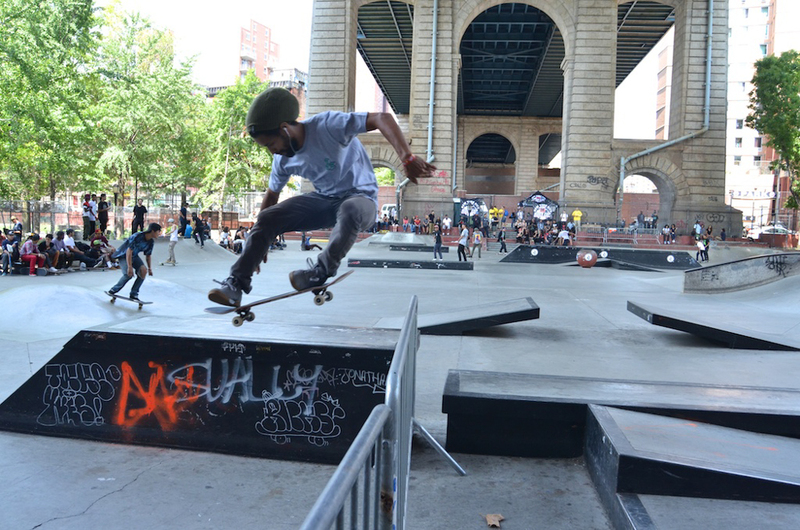 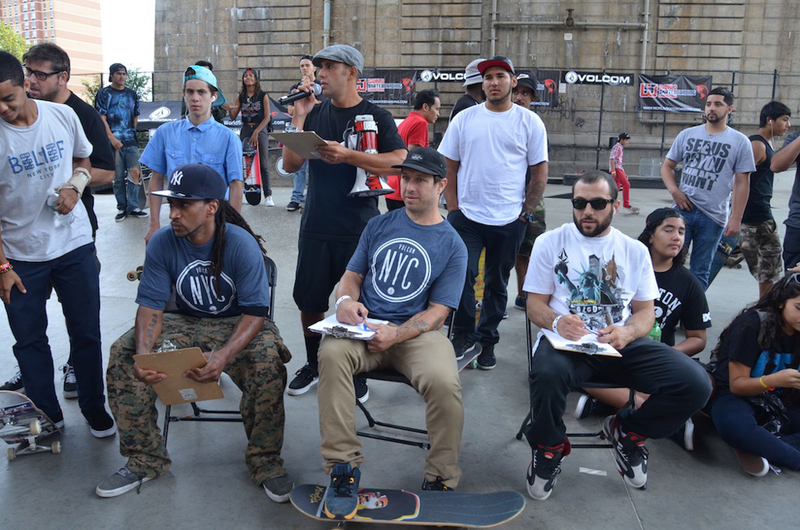 Finalists from each of New York City’s five boroughs were battling for the $10,000 grand prize, and an all-expenses paid trip to South Africa to compete in the Rider Cup World Championships at Kimberly Diamond Cup in October. 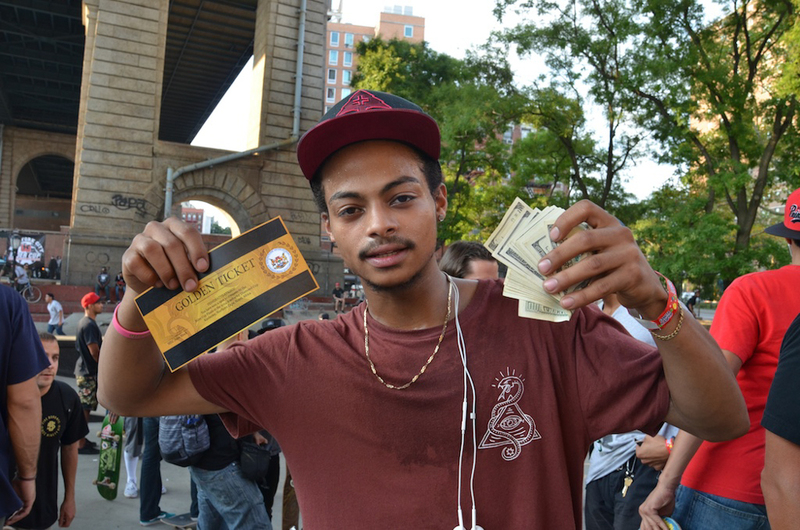 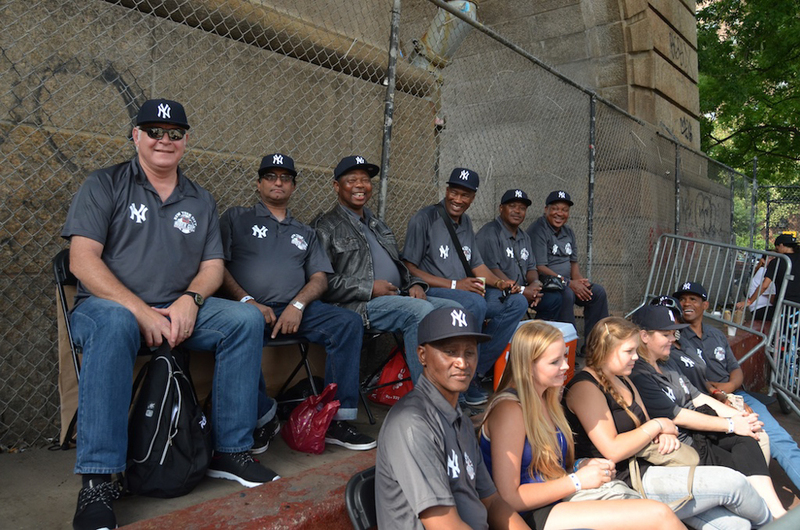 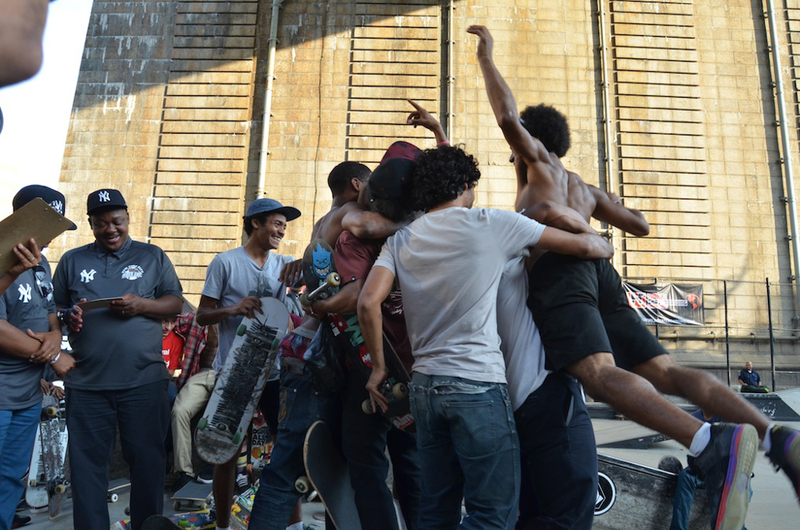 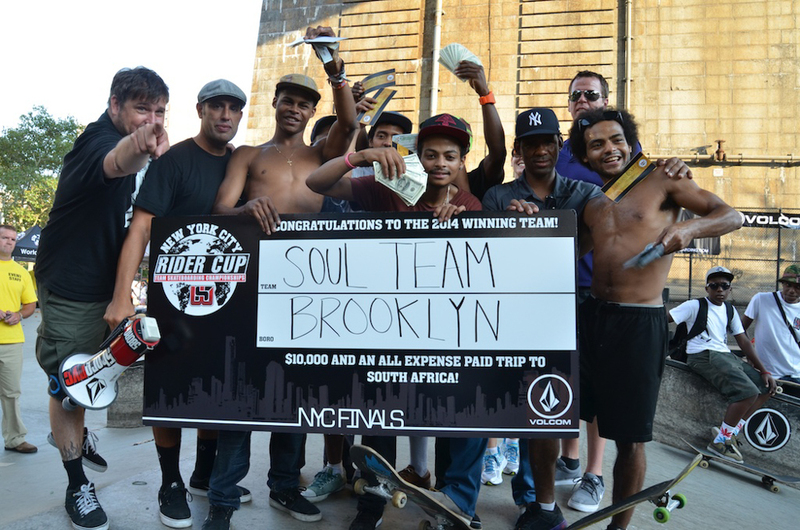 Brooklyn’s own Soul Team came out as champs, beating Manhattan’s LES Bomb Squad 1 by a close 12 points. 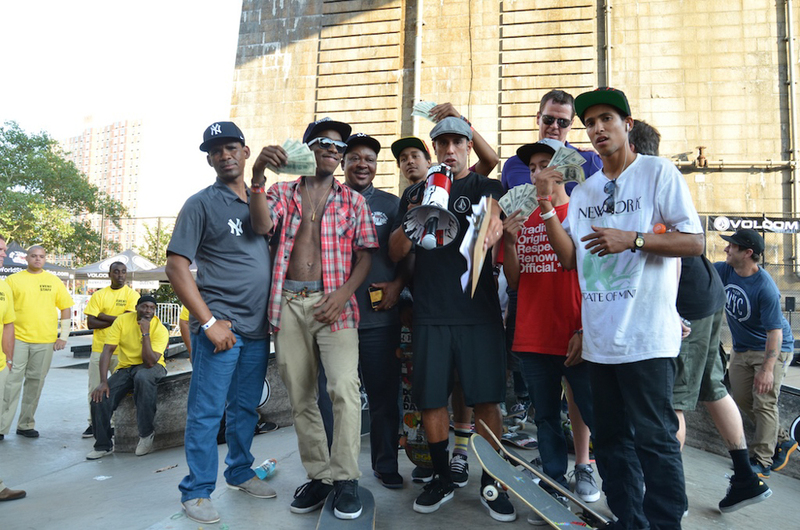 More notable tricks from the contest were Andre Beverley’s complete destruction of the gap to rail, Dwayne Almonte, Joseph Gil and Dylan Nieves battle over the Apple, Nate Rojas ollie over the Rainbow rail as his ender, Carlos Carrenzano’s clean kick flip down the double set and Antonio Durao’s Switch big spin heel down the double set. 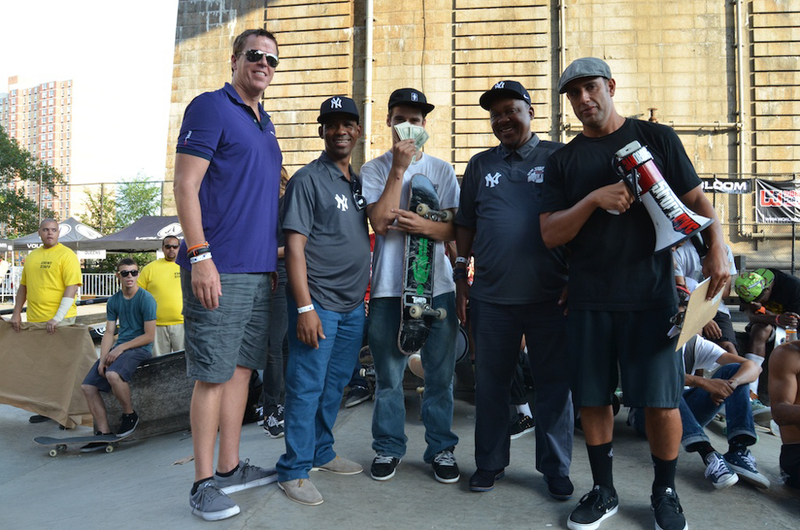 Soul Team beat out the LES Bomb Squad 1 by 12 points, who since the beginning of the series have become somewhat of a Cinderella story, with skaters skating straight into their runs as they arrived from work and using the winnings to help out their families. 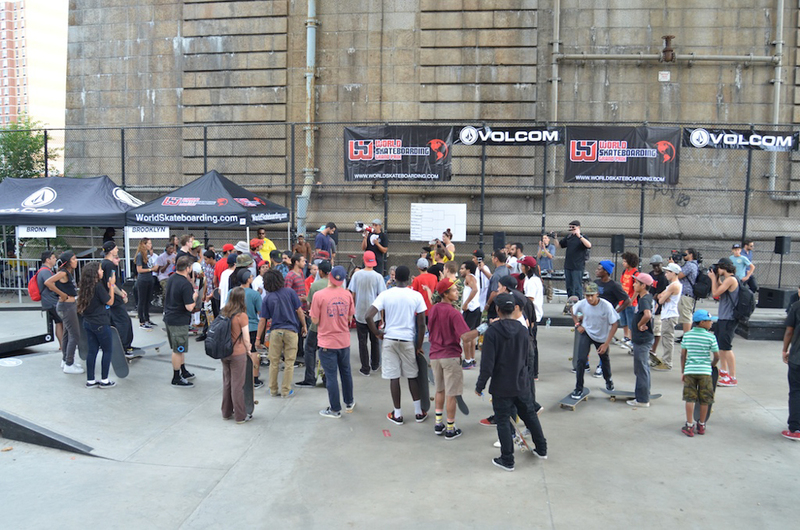 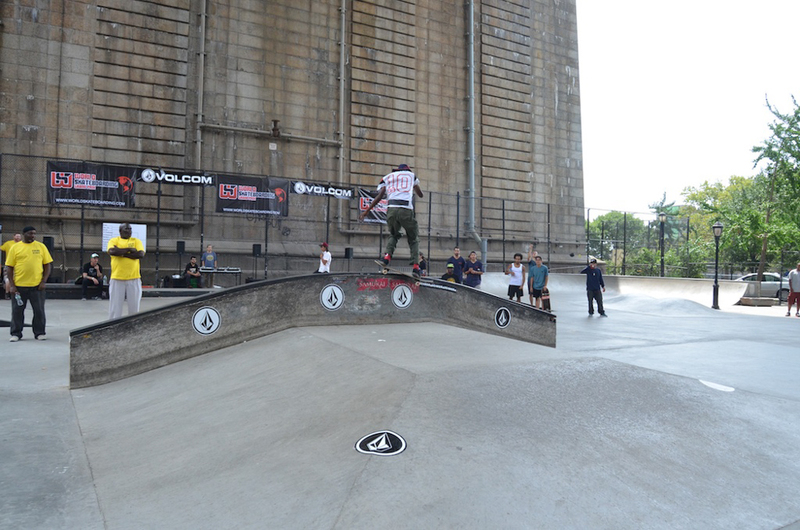 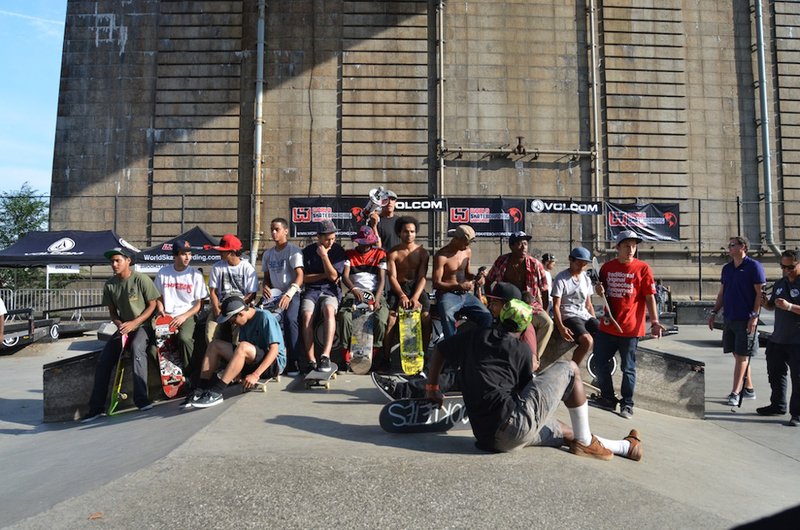 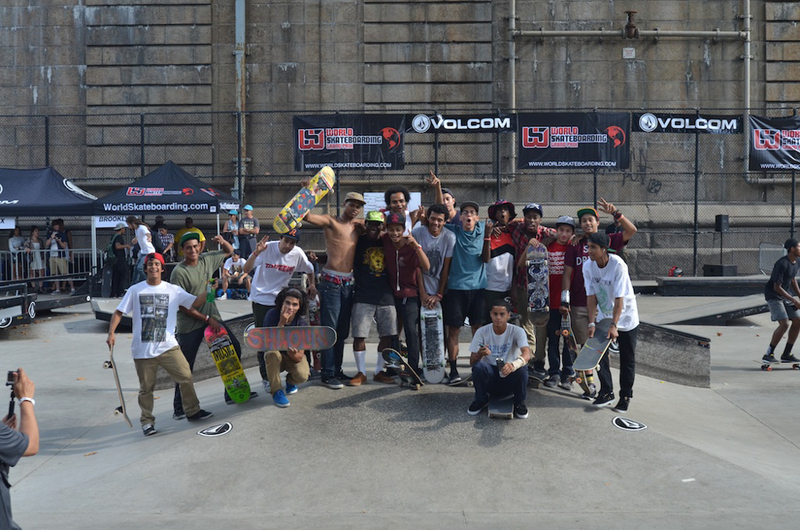 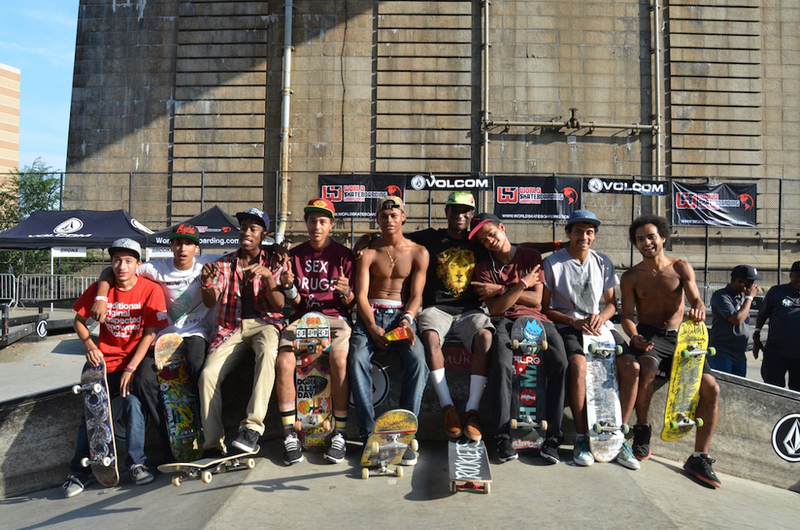 Truly an amazing event organized by Steve Rodriguez, Volcom, and World Skateboarding Grand Prix.